When it comes to finding job vacancies in Kenya, you need to ensure that the jobs you are applying for is legitimate in order to avoid wasting time and resources. This will also ensure that you don’t end up spending a lot of time on jobs that will not bear any fruit. That said where is one supposed to find trust worthy jobs in Kenya? It goes without saying that the most commonly used place to find job vacancies in Kenya is job sites because of the sheer number of jobs that are posted on them on a daily basis. In Kenya there are so many job sites however you need to ensure that the jobs posted are legit. Some examples include Career Point Kenya which posts over 50 jobs daily in various categories and experience level as well. More and more companies are choosing to look for candidates on LinkedIn; this means that as a job seeker you need to have a good LinkedIn profile that markets your services in order to ensure employers can find you. The platform is also a good place to look for jobs that may otherwise not be advertised elsewhere. It also provides an opening for you to network and improves your chances of getting a job. One of the most obvious places to find job vacancies in Kenya is on a company website. When looking for a job, you need to have a list of organisations you would like to work for and go through each website to check for any vacancies you qualify for. This is normally a sure way to ensure that the job is not a scam. However, some companies don’t update their vacancies often enough and may not advertise the jobs on their platforms so you should not just solely depend on this a place to find jobs. Another great place to find jobs in Kenya is at recruitment firms. More and more companies are using recruitment firms to find suitable candidates for them. This means that one of the best places to find a job is recruitment agencies. There are quite a number of recruitment firms but the trick, is figuring out which ones you can trust. In Kenya recruitment firms are divided into those that charge candidates and those that don’t. The ones that don’t charge candidates for job placement charge the company instead. Some examples of those that don’t charge job seekers are; Corporate Staffing Services which also offers other services like interview coaching, CV writing, Career Coaching and more, Man Power Services Limited, Summit Recruitment, Flexi Personnel among others. Another great place to find job vacancies in Kenya is daily newspapers. There are always jobs advertised on a daily basis which means you are likely to find one you qualify for. An important thing to note though when it comes to finding jobs in newspapers, you need to ensure you double check every job before applying so as to ensure you don’t fall prey to scammers. You need to ensure a job is not applied through a phone number or shady email address because this is usually an indicator that it is not legitimate. When it comes to looking for a job in Kenya, there are very many tools at your disposal and once you figure out where you can find legitimate jobs then you will be on the right track to landing a job. 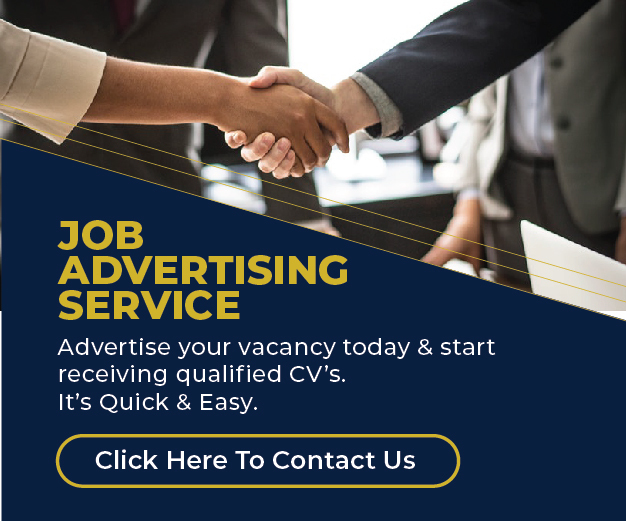 Knowing where to find job vacancies in Kenya is not the end of your job search process, you now have to apply for the jobs and ensure you portray yourself as the best candidate for the position. This can be done by having a well written CV and Cover Letter which will help you secure job interviews.